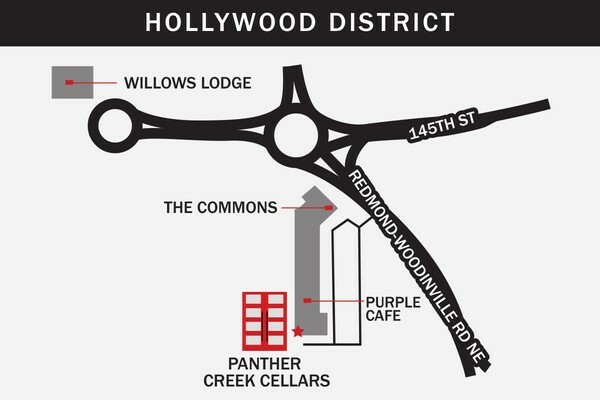 Visit our Hollywood District tasting room to sample a daily selection of wines. Due to our limited space, groups of 6 or more please call or email to make a reservation with the tasting room. 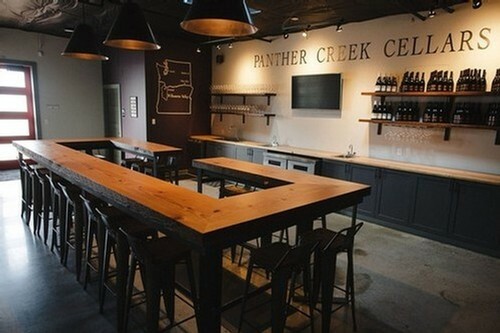 For private events or venue rental information please email Madelaine madelaine@panthercreekcellars.com or call 503-472-8080. Located around the corner from Purple Cafe - look for our red door!